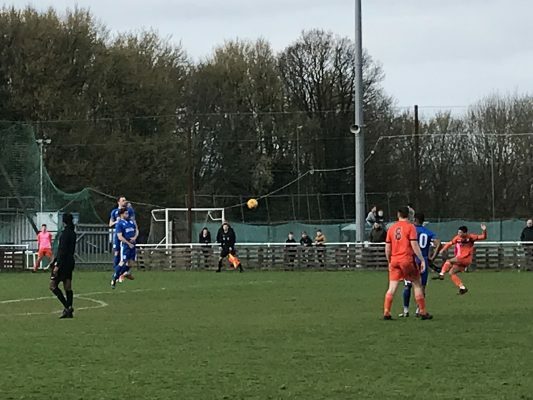 It was a day for the underdogs to celebrate at The Bauvill Stadium on Saturday as Croydon beat a poor performing Chatham. 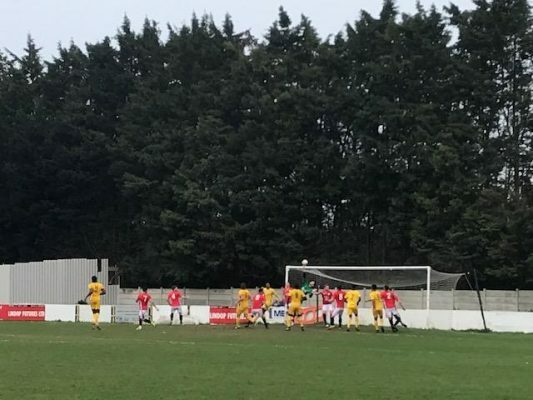 It was a derby day game to remember for Chatham Town as an exceptional performance sealed them all three points against Lordswood today at Martyn Grove. 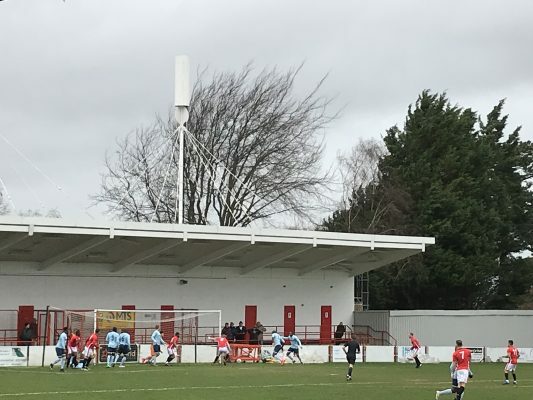 A promising first half led to a poor second half but it’s Chatham who took all three points at The Bauvill Stadium against bottom of the league Croydon FC.